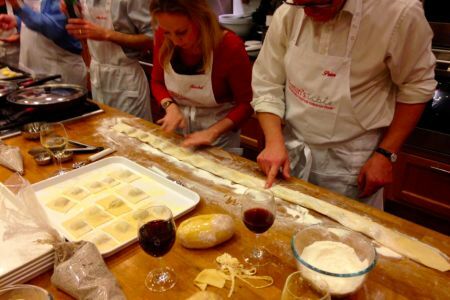 A more relaxed workshop, focusing on a different area of the world in each session, this course gives attendees the opportunity to watch the creation of different recipes, before sitting down to enjoy the end results in a bistro environment. 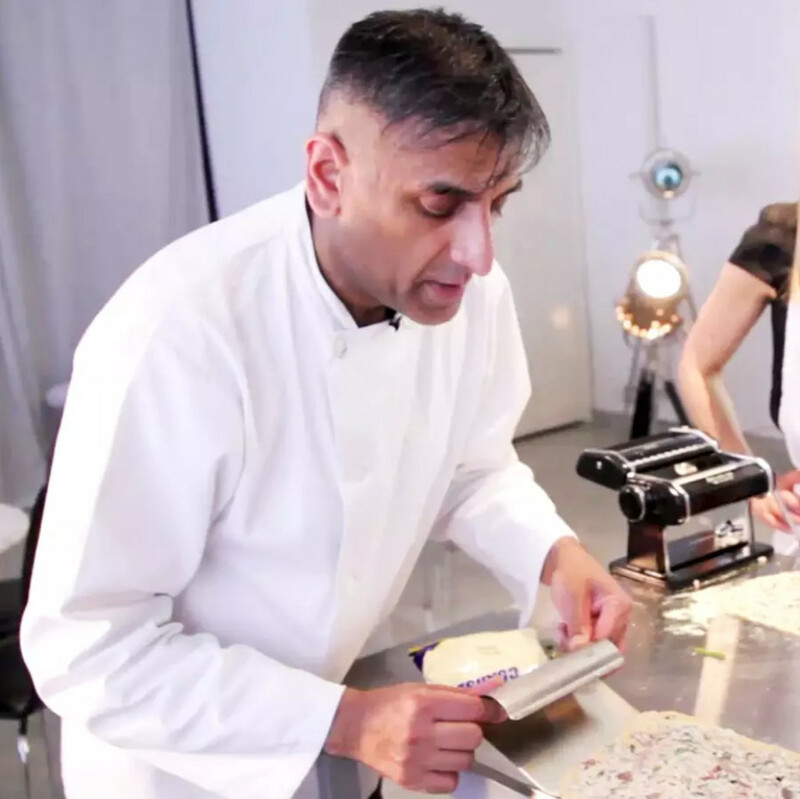 No experience is need for this course and the only hands-on part involves a knife and fork. 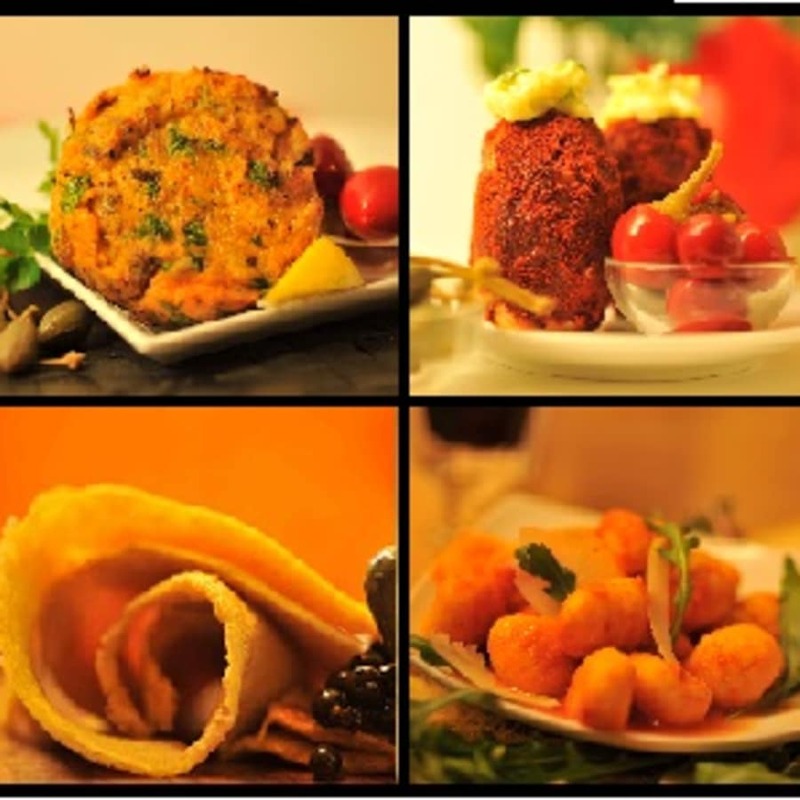 An introduction to the cuisine, information about the food and a demonstration of the live cooking of several recipes. A bistro-style sit-down meal, where attendees can sample and enjoy the recipes demonstrate previously. 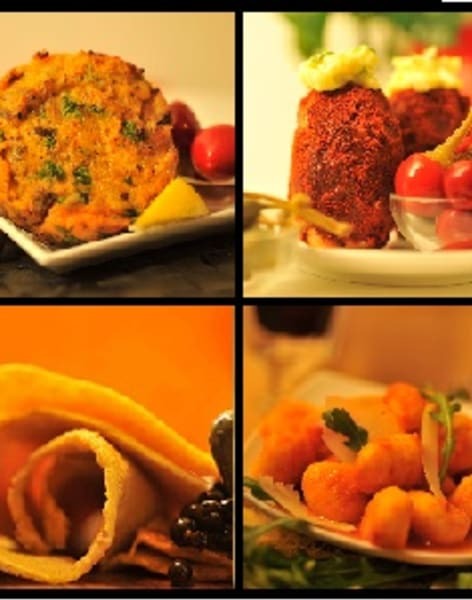 Bistros are known for their simple, home-made cuisine and quick serving times, as such, the name derives from the Russian word 'bystro!' which was shouted by Russian officers in France who wished to receive their food quickly during the battle of Paris. 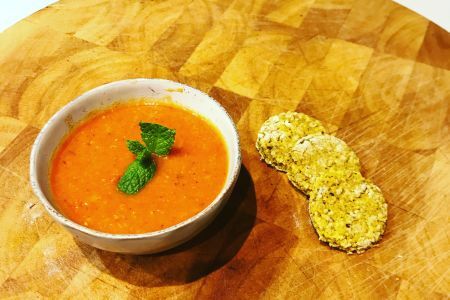 Whether you are a vegetarian, or vegan, or just want to spice things up in the kitchen - London Vegetarian and Vegan School has you covered. 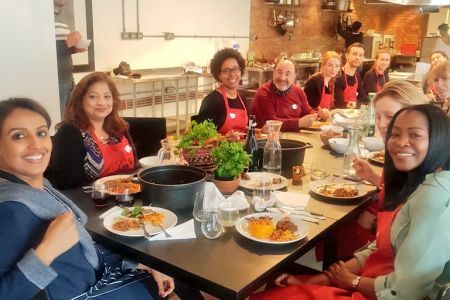 Conveniently located by London Bridge, this boutique school offers some classes and courses that traditional cooking schools don't. All classes are taught in small sizes so that you get loads of help (even if you are a pro and don't need it, the offer is there!) and advice throughout. This place is all about service and experience, and it shows. The equipment is top-notch and after your daily cooking-workout you are invited to come and hang-out in "the Peacock room", where you can enjoy your tasty food over some Baroque music and a drink (and feel free to invite your friends along too). The schools patrons are members of the former German monarchy.